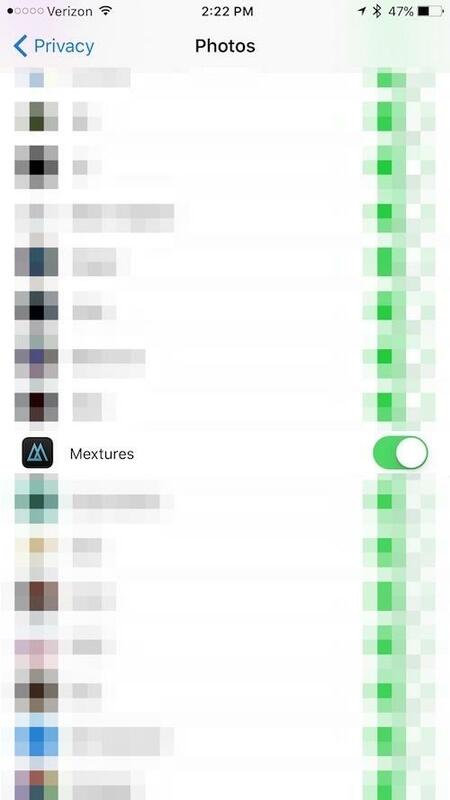 You’ll need to allow Mextures to have access to your photos in order to import your images for editing or to save edited images to your camera roll. 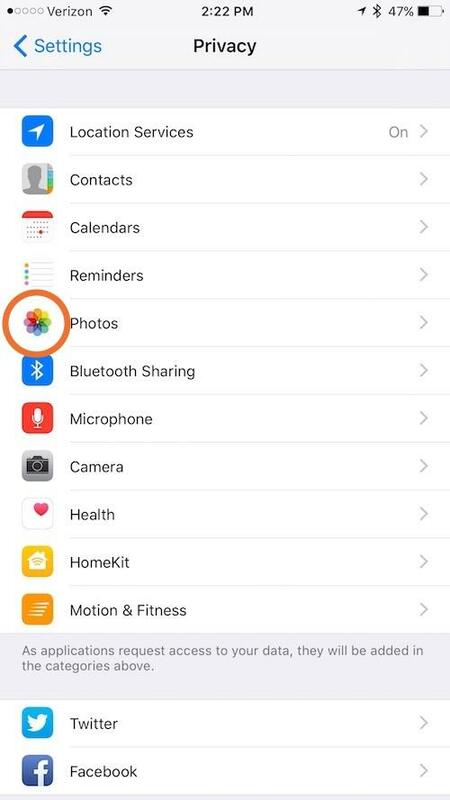 Sometimes this setting is disabled when the app asks permission to access your camera roll. 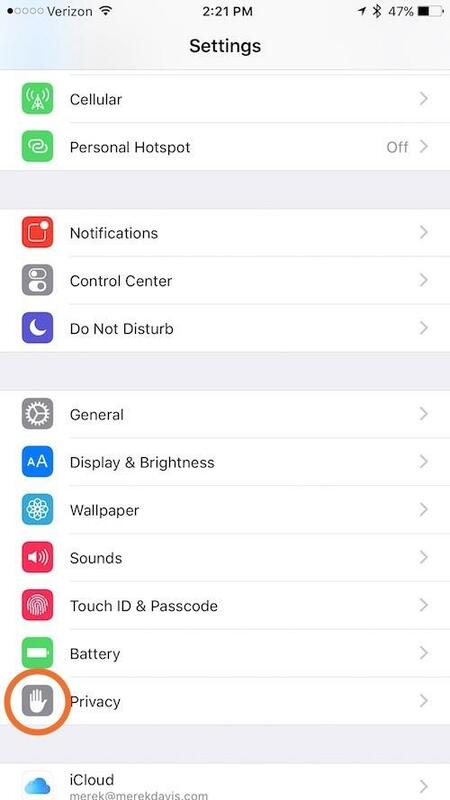 It's an easy fix to allow the app permission to access your camera roll.